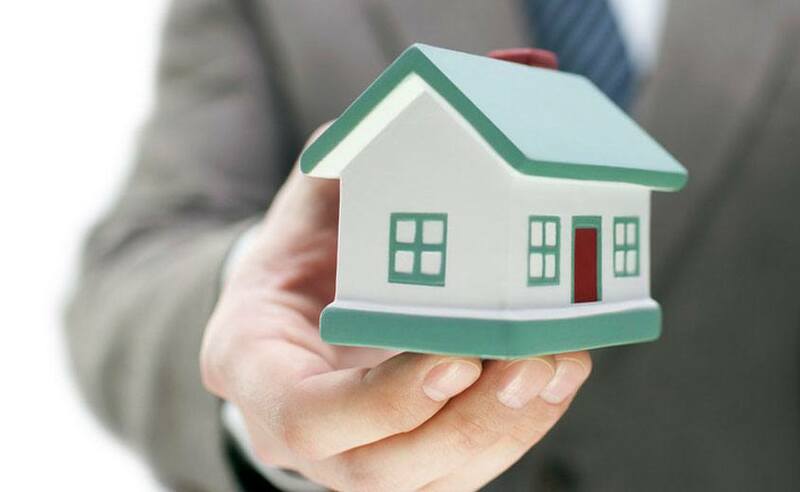 The team advises on all matters relating to real estate ownership, including development, construction, investment, taxation, financing and lease of all types of properties at all different stages. Our clients include institutional and international investors, real estate fund managers, insurance entities, developers, constructors and, in general, all kinds of enterprises and local and multinational companies. Backed by the training and experience of our professionals, our clients can rest assured of our ability to undertake large and complex real estate transactions.